Leadership is not a gift or a privilege which comes with a new title; or a pay increase; or a slightly higher box on the organisational chart, or even a corner office. A position of leadership is an honour. It is an honour because it is earned. It is like trust and respect. Trust and respect are earned over time when you consistently display admirable behaviours, which deem you worthy of trust and respect. The same applies to a leader who people want to follow. 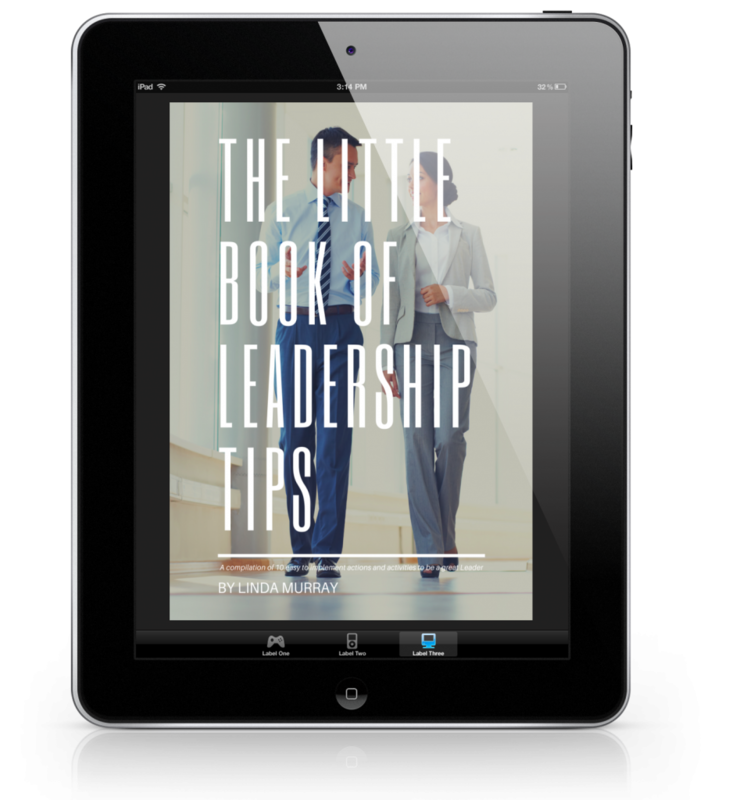 In this interactive and editable eBook, I cover 10 different strategies you can immediately implement and use. Be sure to read this eBook online and use the additional links I provide to become and be the leader everyone wants to follow. 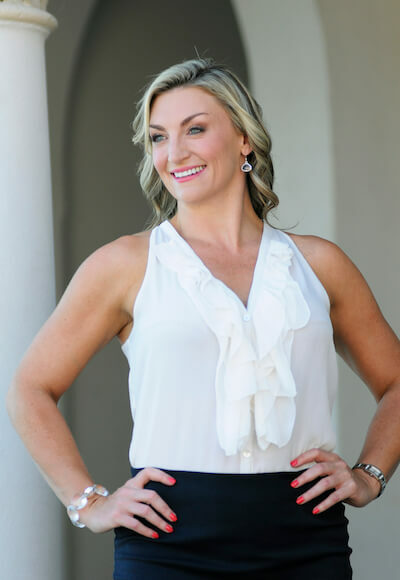 Are you ready to step up and be a leader people WANT to follow? Simply enter your details below to receive your Obligation Free Copy immediately. I promise to keep your email address 100% safe. Do you want to lead your team to better results? We are all leaders. Every single one of us. We are leaders in life. We are leaders of ourselves. We may be leaders within our families or our social circles. We may be leaders within sports teams. It doesn't matter what your job title is at one point or another you are and will be a leader. 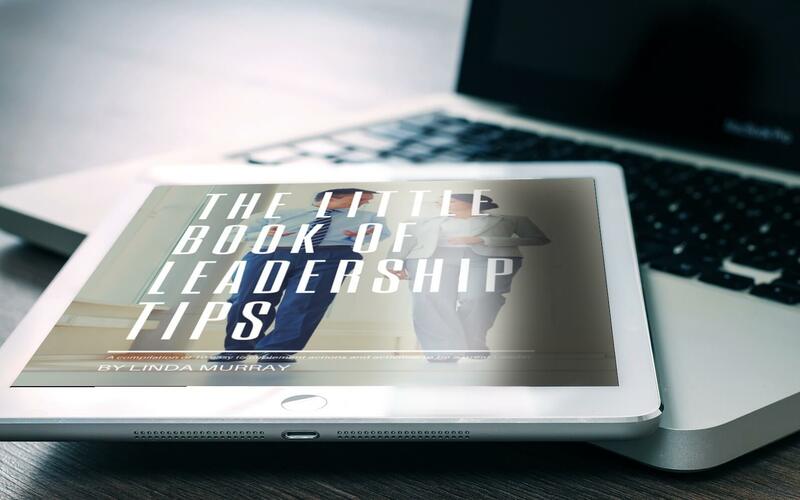 In this interactive and editable eBook I cover some of the information you need to know to become a leader everyone wants to follow and is available as an instant download when you enter your details. How to Identify What Areas Of Development Your Team Needs?